Tucked away from the busy capital city is Sanskriti Kendra Museum. It is surrounded by rich green landscape just 10km from South Delhi. 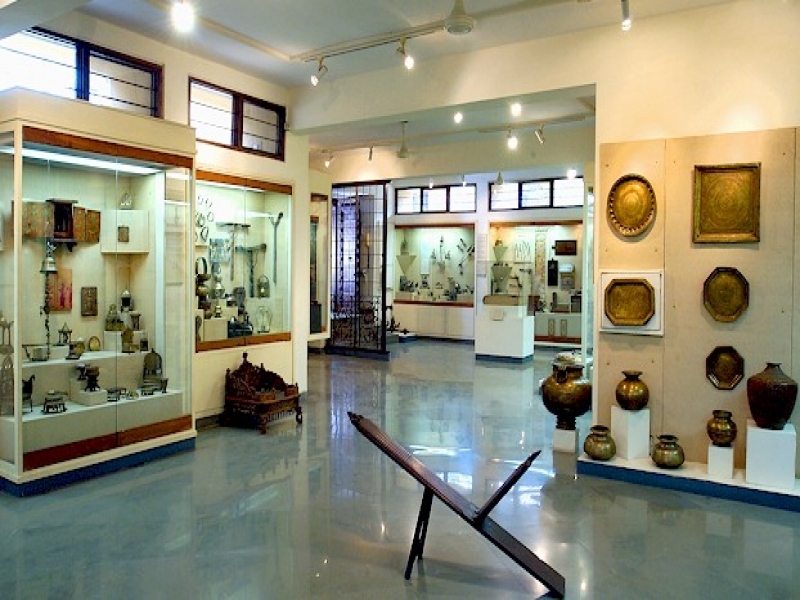 Sanskriti Kendra Museum is situated in the Sanskriti Kendra Complex. This place is also fondly known as the Artist Village Complex. This complex houses two beautiful museums, Museum of Indian Terracotta and Textiles (1984) and the Museum of Everyday Art (1990). The Sanskriti Museum of Indian Terracotta takes pride in displaying the craftsmanship of experienced workers while the Sanskriti Museum of Everyday Art displays objects related to the life of a traditional Indian Family. It shares a glimpse of the beliefs, customs, traditional practices and mannerisms of a rural and urban Indian home. Other facilities available are the library, residential studios and Amphitheatre. Sanskriti Kendra Museum is open to all from 10 am to 5pm from Tuesdays to Sundays and lets you enjoy the sites without any entry fee. Been to Sanskriti Kendra Museum ? Share your experiences!